2019 Brabantse Wal Festival in Holland on Monday, 22 April 2019. He will present his Hits like „Juanita“ or „Hello Good Morning“ as well as his NEW Country Cover-Songs from Country Legends like Toby Keith & Hank Williams. 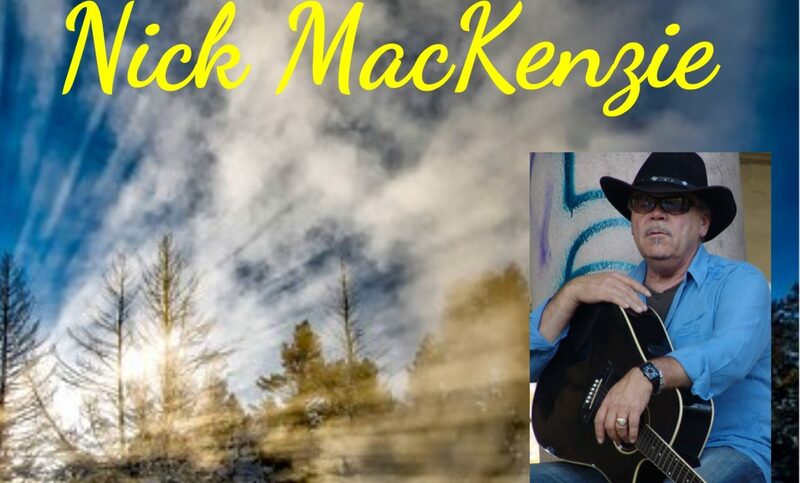 Beside Nick MacKenzie there will other great Dutch Stars like Jacques Herb be performing at this day at the Brabantse Wal Festival.